Feel free to ask any questions over the phone or get in touch via our contact form. 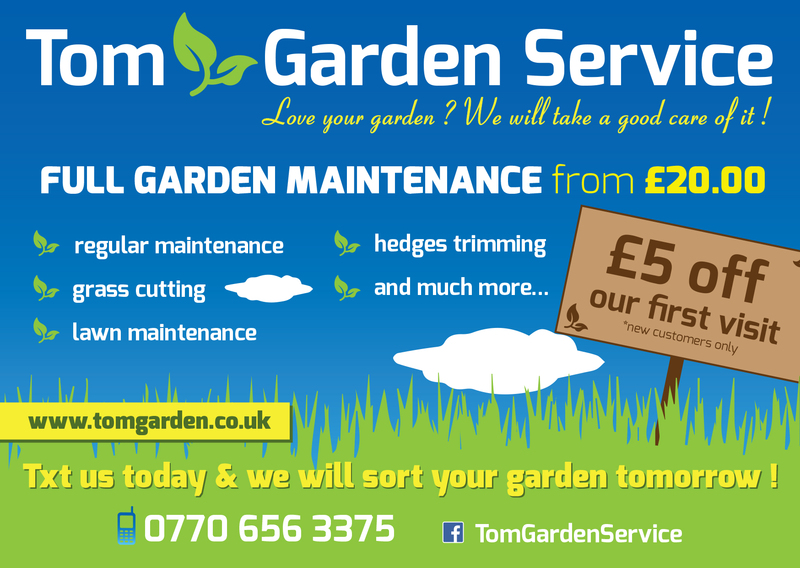 Feel free to ask any gardening questions over the phone, or get in touch via our contact form below. We will take a good care of it! 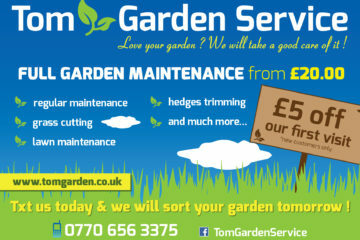 Full professional garden design service, get the most out of your garden.